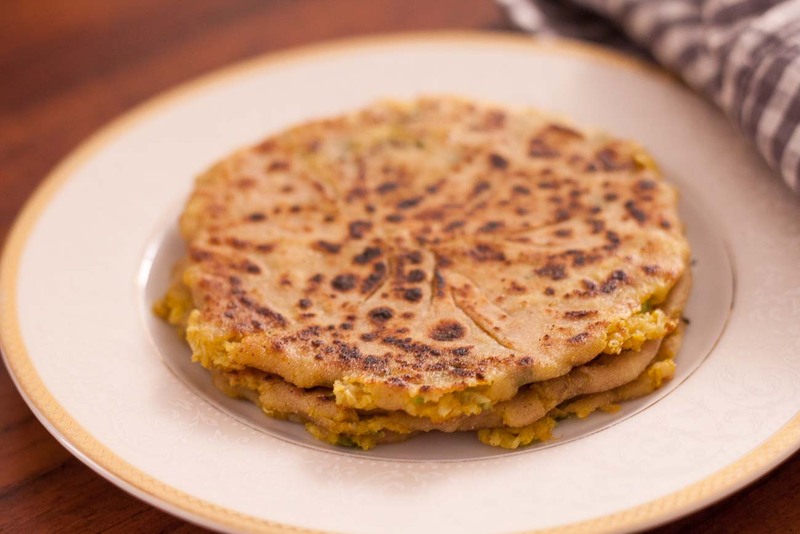 7 Healthy Paratha Fillings That You’d Love To Devour! Who wouldn’t love the idea of savouring on hot and crispy aloo, gobhi or paneer parathas that are generously lathered with butter? Mouth-watering much? These oily delights make for a common North Indian breakfast, especially found in Punjabi households. No matter how amazingly delicious they may taste, one cannot deny the fact how heavy and unhealthy they can be; thanks to the oil and fattening fillings inside them. 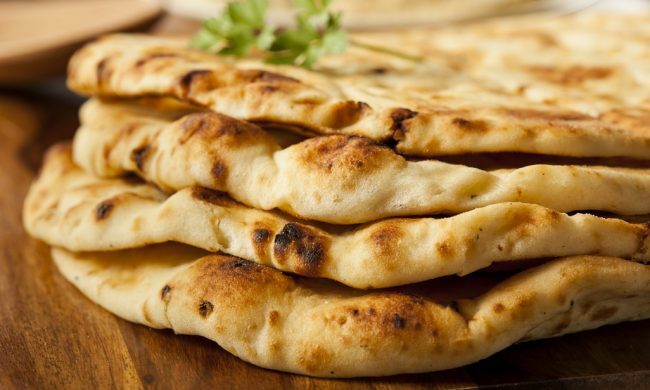 Parathas are made using whole wheat flour and different fillings that add to the taste of these delights. However, eating them on a daily basis may pose certain health problems; therefore, a good way to make them less a guilty-meal is to use lesser oil and use healthier fillings. If this thought hasn’t crossed your mind yet, we help you decide some of the healthy fillings you must add to your parathas. Here’s a list of healthy fillings you’d love to add to your parathas without having to feel guilty! 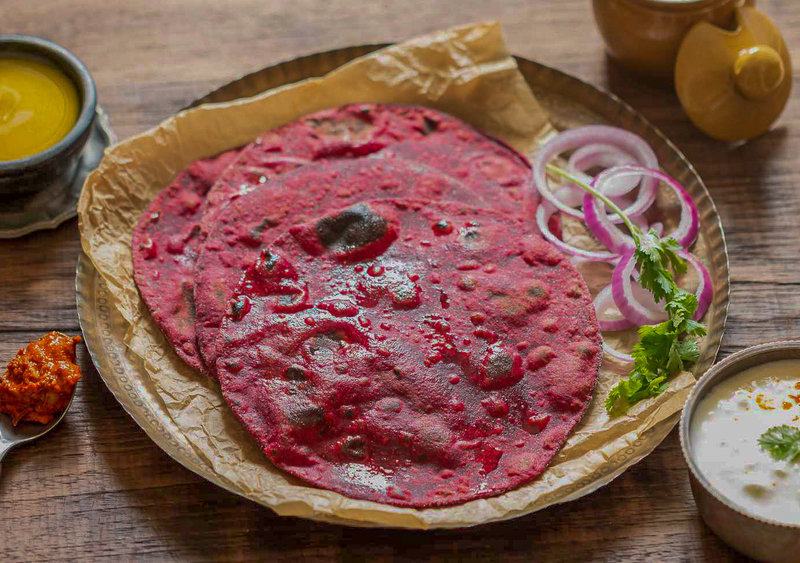 This whole wheat beetroot paratha is loaded with the goodness of bright beetroots and fibre from the whole wheat flour. Add sautéed and grated beetroot as the filling and enjoy it with butter or curd. It is not only irresistibly tasty, but also a treat to the eyes. The beautiful pink colour of the parathas is sure to make you fall in love with the delight. Mixed vegetable parathas may have your favourite veggies ruling the paratha, some of which may include radish, peas, cauliflower, et al. You don’t want to miss the goodness of all these veggies, do you? 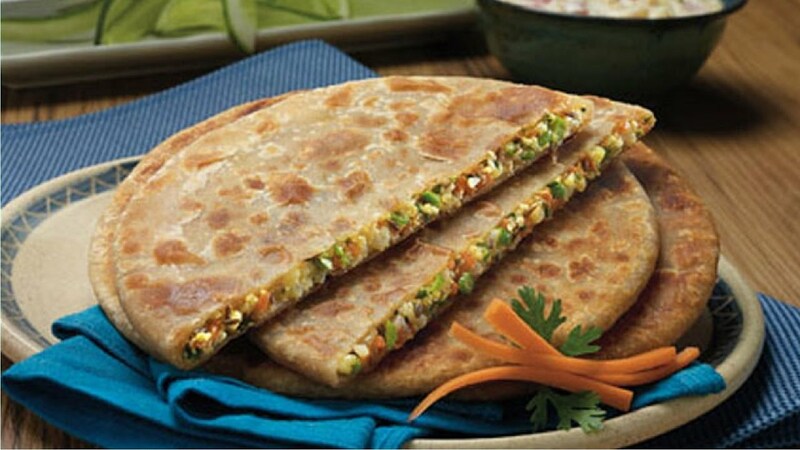 Here’s a recipe of mixed vegetable parathas you must try at home. This extremely nutritious paratha is filled with the goodness of broccoli that’s shouldn’t be missed. It is not only low-fat but also makes for a super delicious snack. Do not forget to pair it with curd or pickle. Who would have thought mushrooms could be used in parathas. Nutrient-dense mushrooms are low in sodium, fat, cholesterol and calories. Go ahead and make some mushroom parathas for yourself; pair them with spicy mango pickle or raita. If you have had any raw papaya dish, you would know how beautifully it transforms itself. One of the dishes that you can use raw papaya into is a paratha. Fill the grated and sauteed raw papaya into parathas and enjoy a healthy treat. 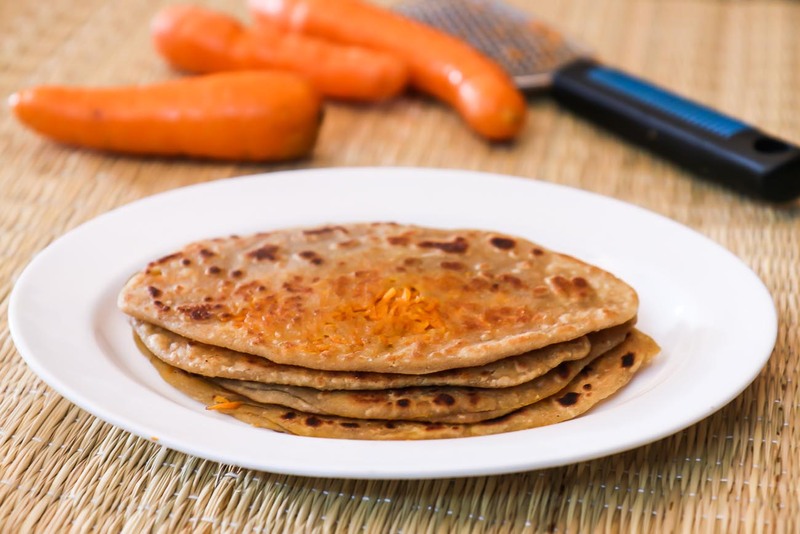 This paratha is made using grated carrots delicately flavoured with roasted cumin and lots of chopped coriander leaves. Of course, you can add more to make it flavourful. 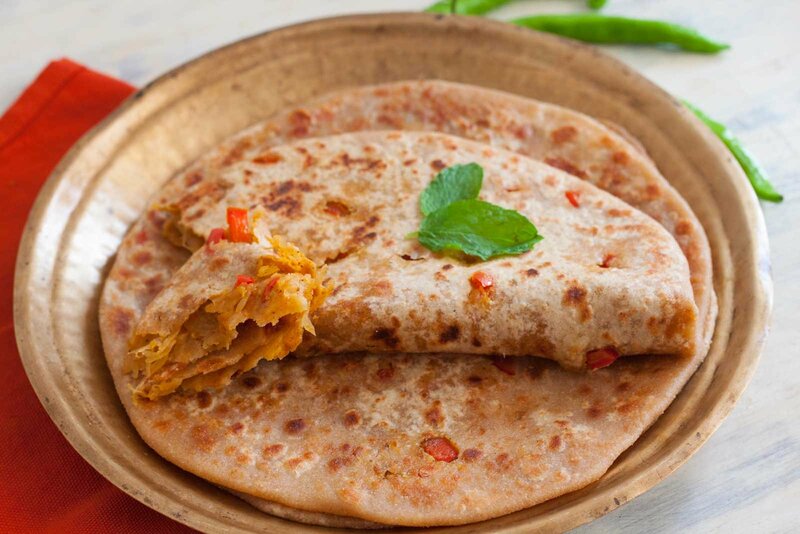 Pair this paratha with nimbu ka achaar and enjoy! This one’s a quick and easy fix for those untimely hunger pangs. Olive paratha is loaded with the goodness of green and black olives, capers, green chilies, basil and sesame seeds. 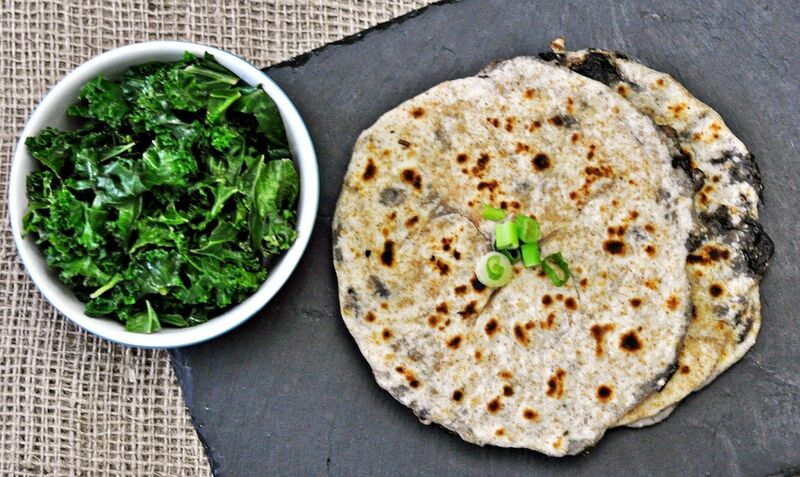 Do try this recipe of olive paratha that’s bound to make you fall in love with the delight! Go and add these healthy fillings to your parathas and never feel guilty of savouring parathas anymore! Switch to health!